Sure, you moisturize throughout the year, but as fall and winter bring in piercing cold winds that dry out your skin, you need extra pampering and skin rejuvenation to up your glow and look fresh throughout the cold seasons. But can a single product really make a difference change your winter skin into the glowing, dewy visage of summer? According to top beauty bloggers, they can. 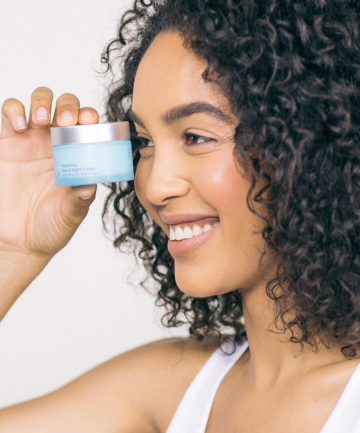 We scoured the reviews of beauty bloggers to find the moisturizing products that really deliver on their promises, and because beauty bloggers get to try everything, they know a Holy Grail moisturizer when they see one. We found five must-have moisturizing products to try this season backed by reviews from top beauty bloggers.